Welcome to the second part in the SEO sub-series! Today we learn how to make sure that Google can crawl your website. After using this easy step-by-step guide successfully, your website will be indexed by Google. Which means that if someone were to search for your website (or a term under which Google has you indexed – like ‘contractors’) you will show up on the SERP! You are logged into Google. Go to Google Webmasters and claim your site. Just click on “Add Property” and add the complete URL of your homepage. Click on the “Sitemaps” option on the left-hand column under Index. If you can’t find this option, you’re on the old version of Google Console. Note: if ‘sitemap.xml’ doesn’t work for you, you may have to create a sitemap. Use a free online sitemap builder and download an xml file. Upload that file onto your website. Click on submit. That’s it! Now let Google do its thing. Your website should be indexed in 1-3 days. You can use the Search Console to see multiple reports regarding your website’s URLs. Remember to frequently check the console to ensure that there are no errors being faced by Google to index your site. I hope this guide was helpful. 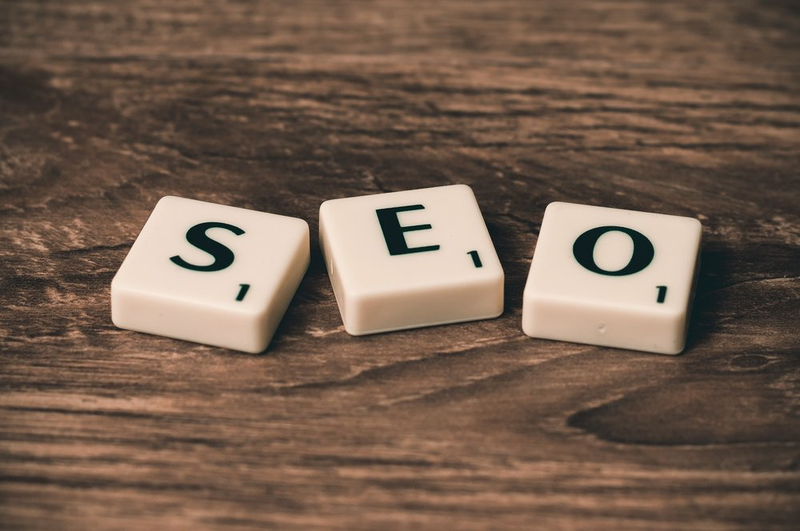 Our next post will deal with tips on improving your SEO strategy. As always, please leave any questions or comments that you have in the comments section below or send us an email at info@phyxter.ai. We love hearing back from our readers!